Co-written by ZaZu Lippert and Isabel Navarette. MVHS is full of opportunities. With our wide range of clubs encompassing everything from music to robotics, students have the ability to explore their interests in many different avenues. Some clubs, like DECA and FBLA, as well as classes such as Yearbook and World Studies, offer field trips that expand the opportunities offered to students by taking them to new places. But with these opportunities often comes a cost — literally and figuratively. Students who frequently miss school or a long period of time due to field trips usually return to a stack of missed work to complete, which can not only dissuade people from taking a trip, but also make the weeks after returning more difficult. Teachers also have to alter their curriculum to work around field trips their students may take. Below, two students and a teacher share their opinions on makeup work and field trips. 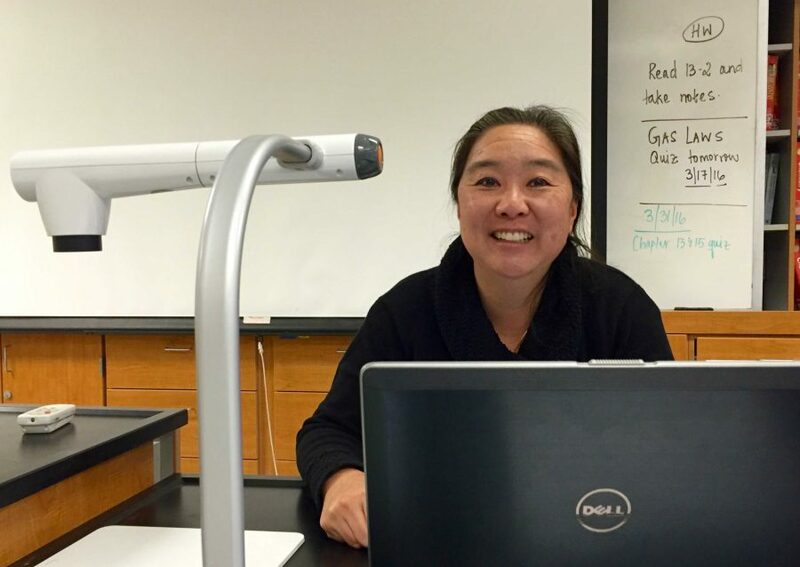 While chemistry teacher Mia Onodera feels that field trips are important, especially at MVHS she also emphasizes the need for students to catch up on their work when they return. Freshman Sidharth Rajaram is an active DECA member and talks about his experiences after returning from DECA field trips. 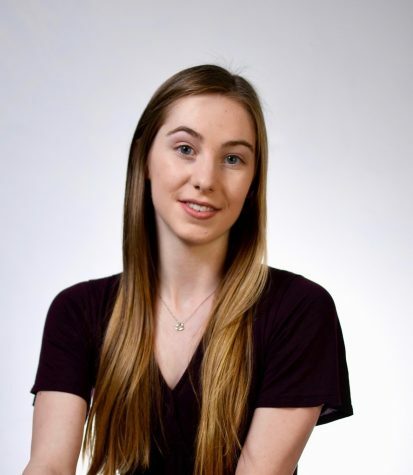 Jennifer Hull, a competitive gymnast and diver, talks about her experiences with missing school for competitions.